Rhythm Guitar, Lead Guitar, Bass Guitar, Keyboard, Piano, Other, Electronic Music. Industrial/Metal project looking for a guitarist, bassist and a synth player/programmer/keyboardist. Maybe a live drummer too. My old band has an EP out on an indie label, check it out at bluntfacerecords DOT com. Our project is called Varicella. Check us out on . 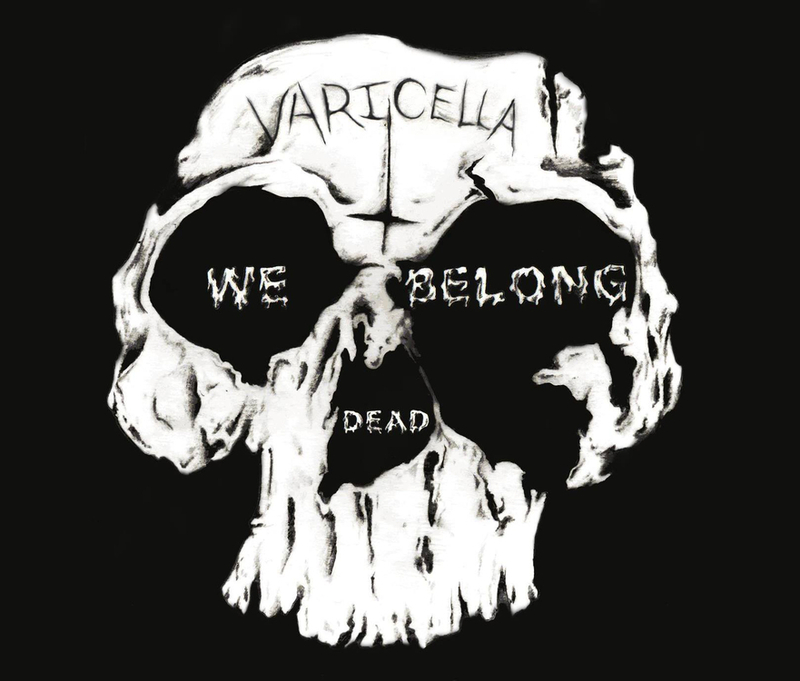 _varicellaband. 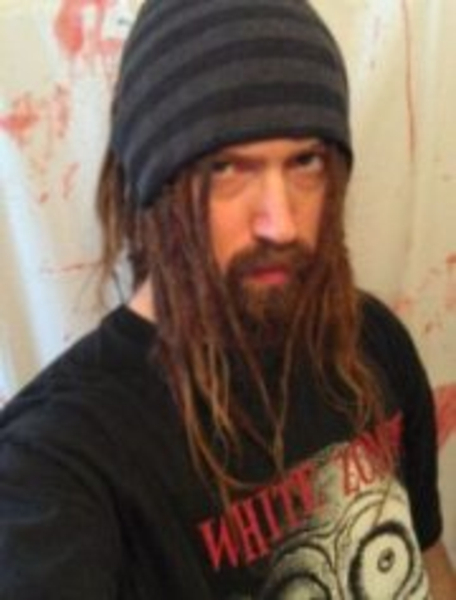 I do vocals (with effects) similar to bands like Ministry/White Zombie(Rob Zombie)/Skinny Puppy and drum programming, sound design, and keyboards / synth. If interested, please contact me at cbzombie1 AT DOT net. Thanks. 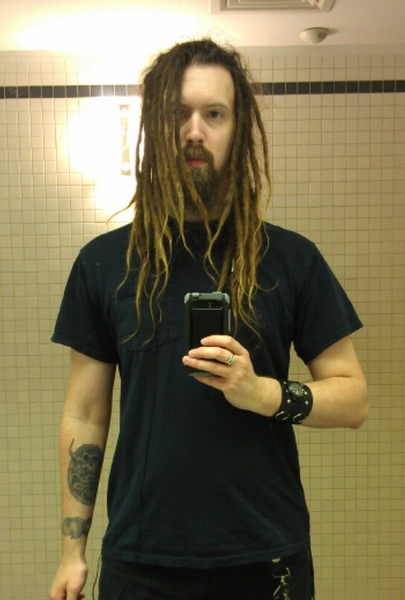 Ministry, White Zombie, Rob Zombie, Skinny Puppy, Nine Inch Nails, Mortiis, KMFDM, Shotgun Messiah, Skold, Filter, Static-X, Marilyn Manson, Rammstein, FLA, Chant, and various others bands. Laptop, FL studio, Several Mics cables and stands, PRS guitars, Roland TD-9 electronic drum set, TAMA drum set, Korg Microkorg keyboard, Tascam USB audio interface, and a ton of more stuff! !